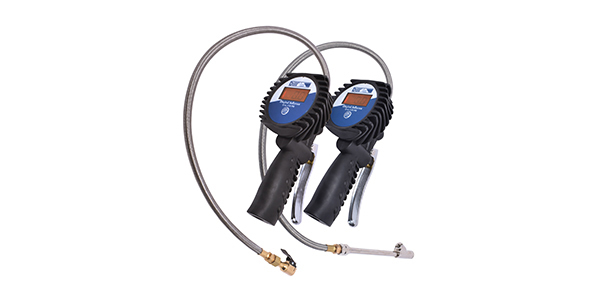 According to Dill Air Controls, making inflating tires easy was the goal for its latest product: the Dill 7260 digital inflator with stainless steel hose. The Dill inflator features a two-foot, kink-resistant, stainless steel hose and a large backlit display. Dill’s stainless steel version of the 7260 includes an auto on/off feature and each unit is assembled and tested in the U.S.
For more information on our products and company, contact us at 800-815-3455 or visit dillvalves.com.